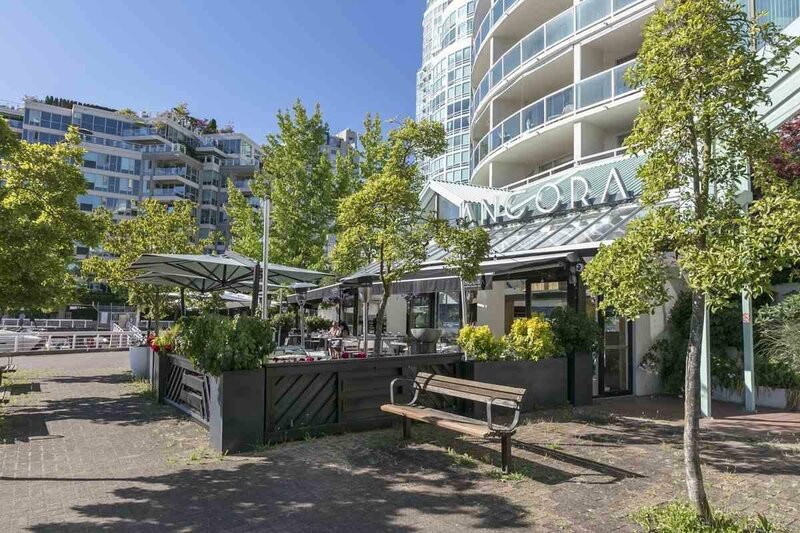 602 1600 Howe Street, Vancouver - 2 beds, 2 baths - For Sale | Sandy Kuo - Royal Pacific Realty Corp. 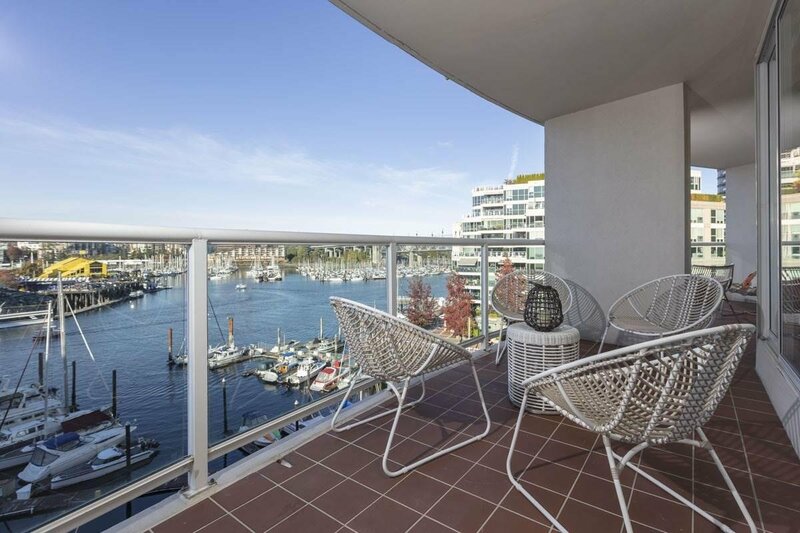 THE ADMIRALTY FOREVER VIEWS! 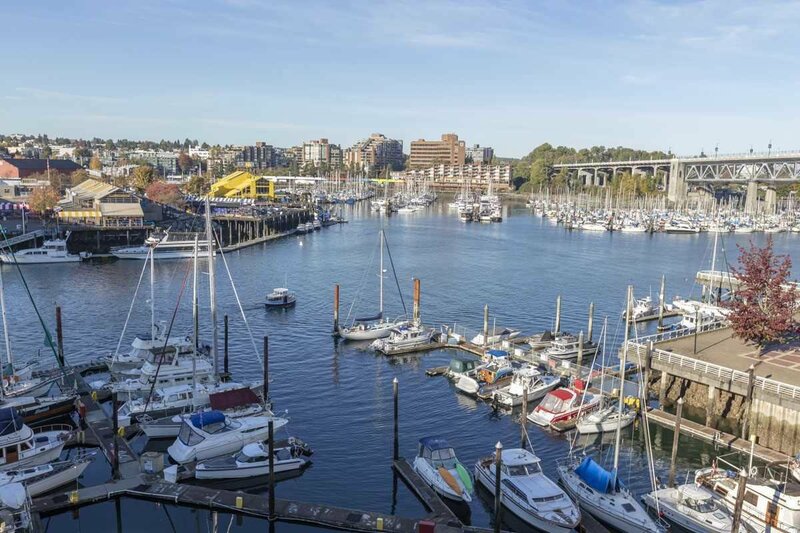 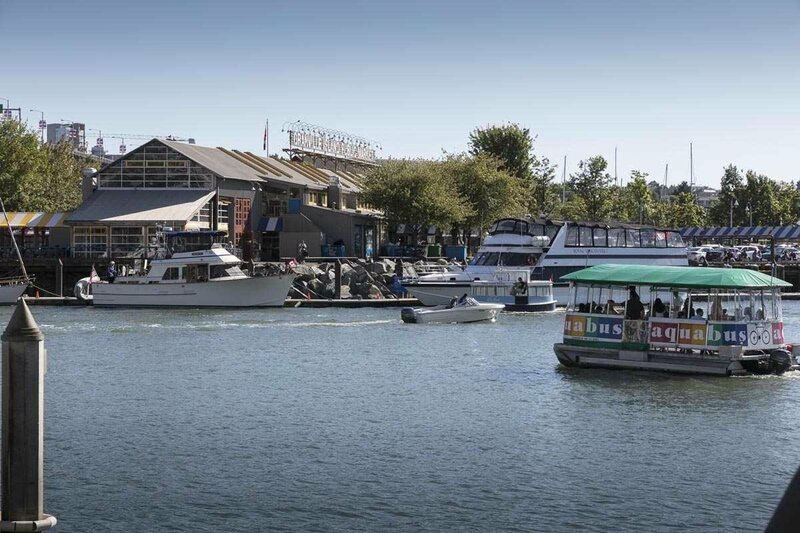 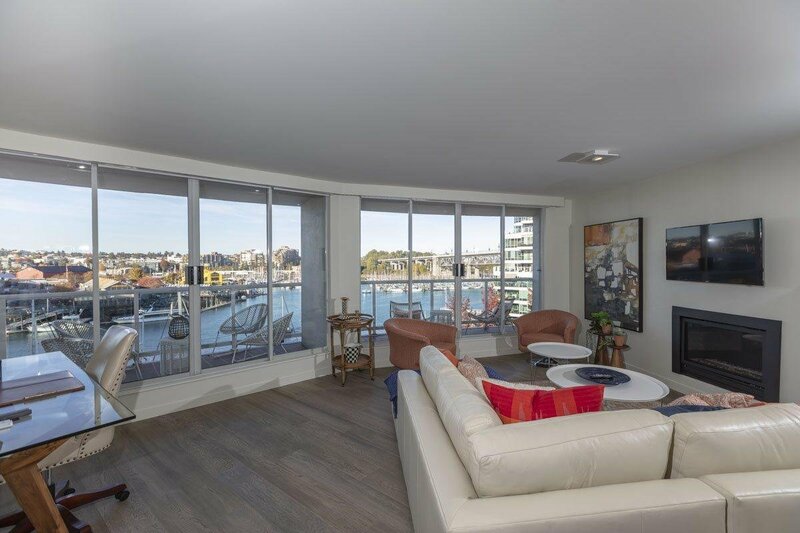 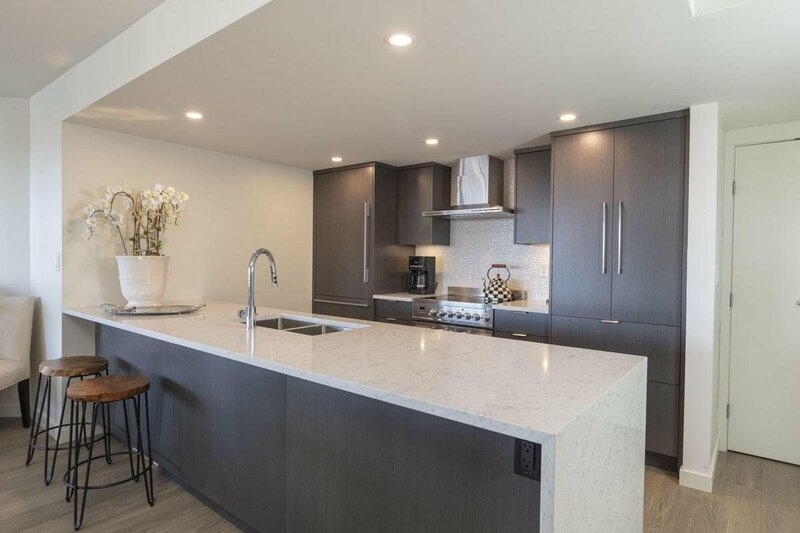 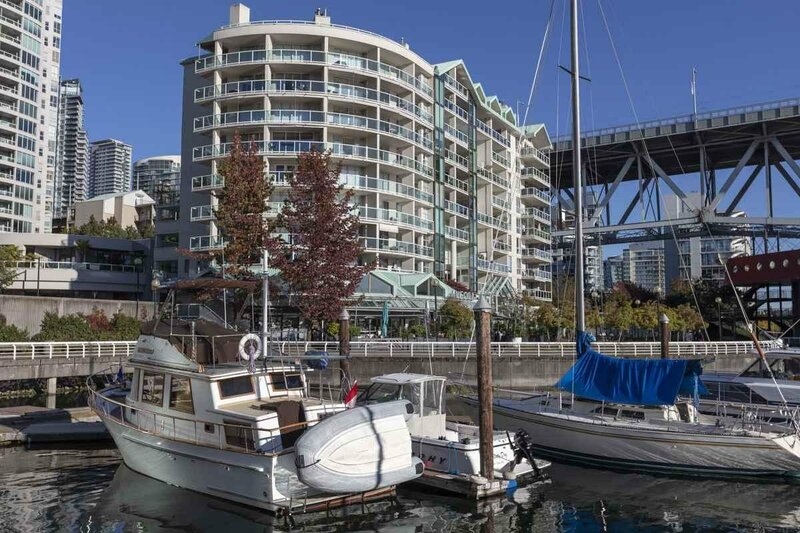 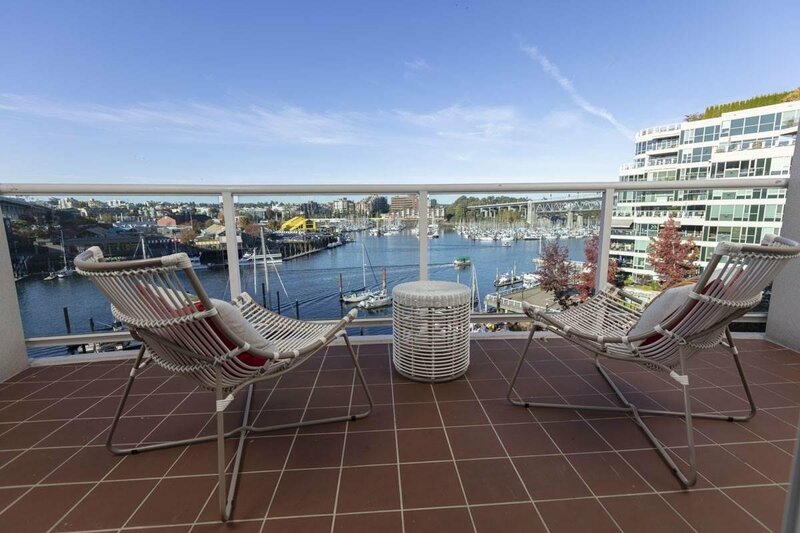 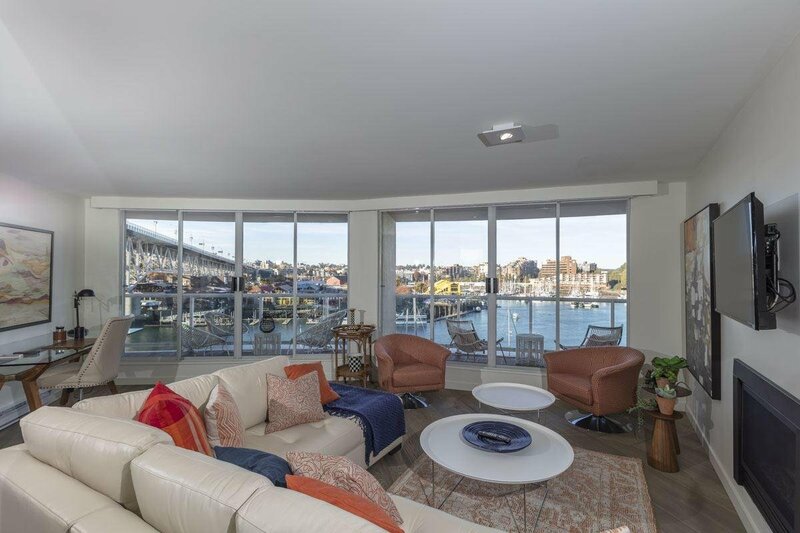 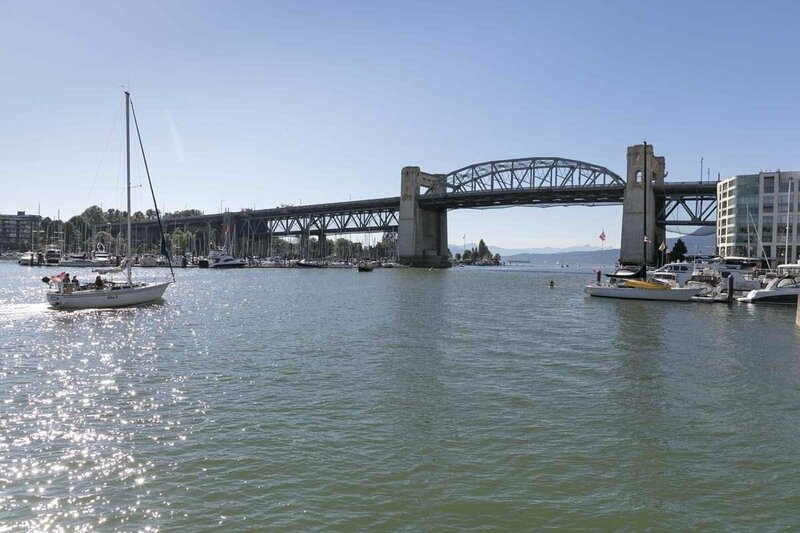 Fully renovated WATERFRONT 2 bedroom, 2 bath suite with 280 SF wrap around BBQ balcony offers expansive, PROTECTED SOUTHWEST VIEWS overlooking Granville Island, the Seawall, Marina & waters of False Creek. 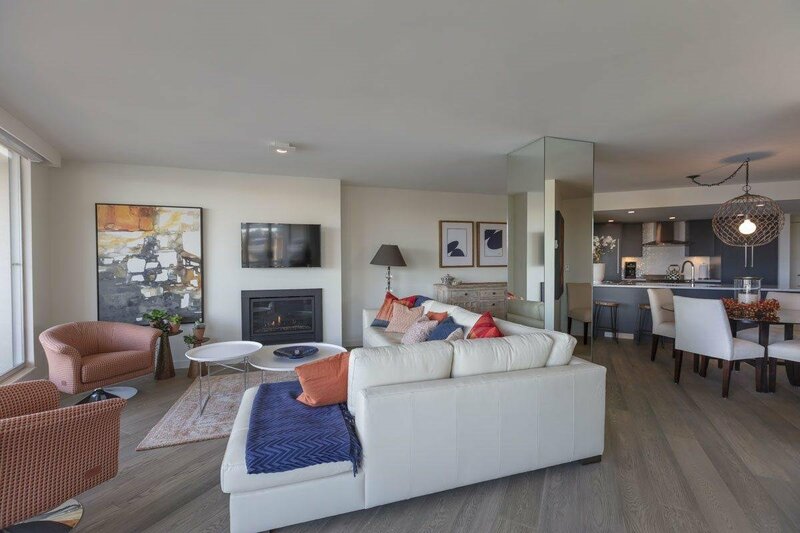 Spacious open floor plan with contemporary interior showcases modern décor, lighting, wide plank Oak hardwood, remote controlled blinds & new gas fireplace. 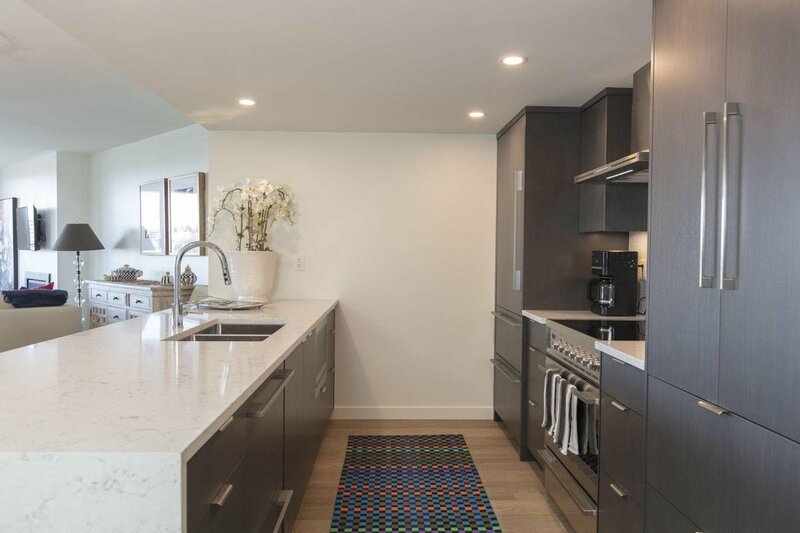 Entertain in the gourmet CUSTOM DESIGNED OPEN VIEW KITCHEN featuring integrated Fisher Paykel & Liebherr appliances plus island breakfast bar. 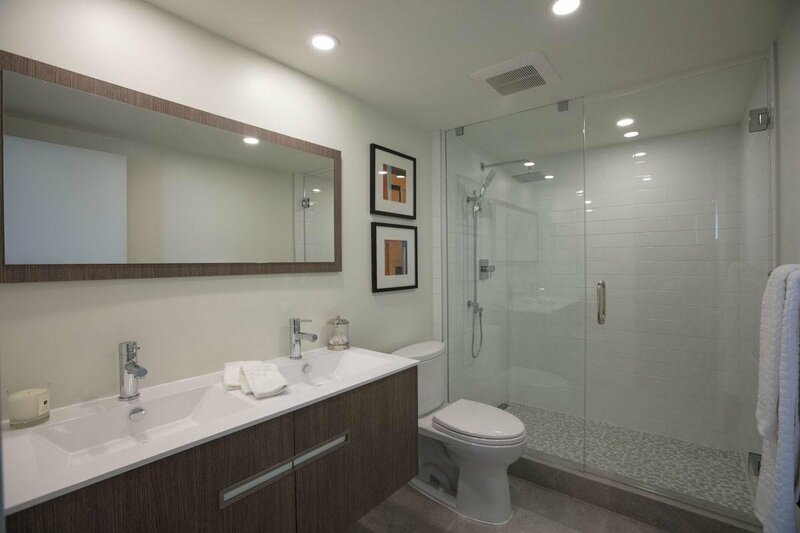 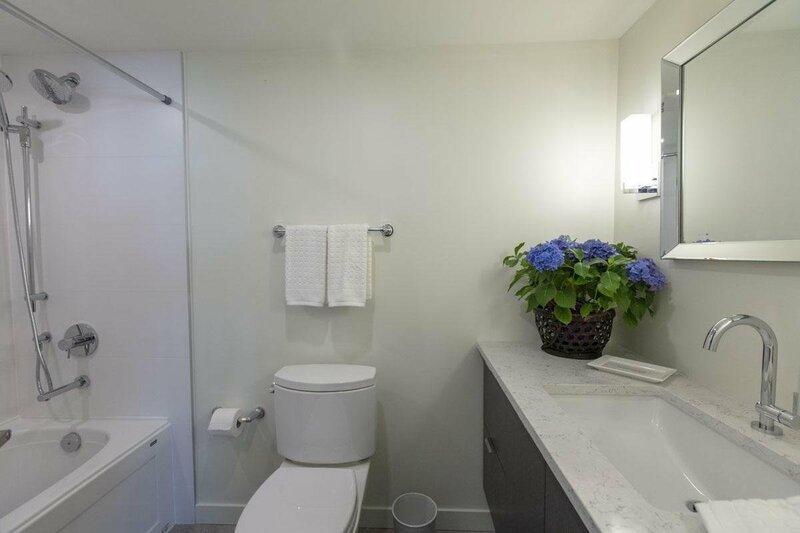 Both completely remodelled bathrooms are sleek & timeless. 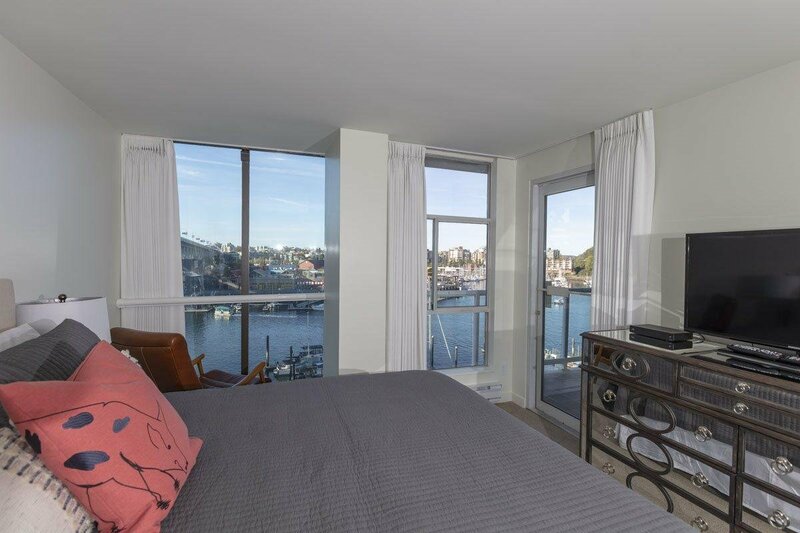 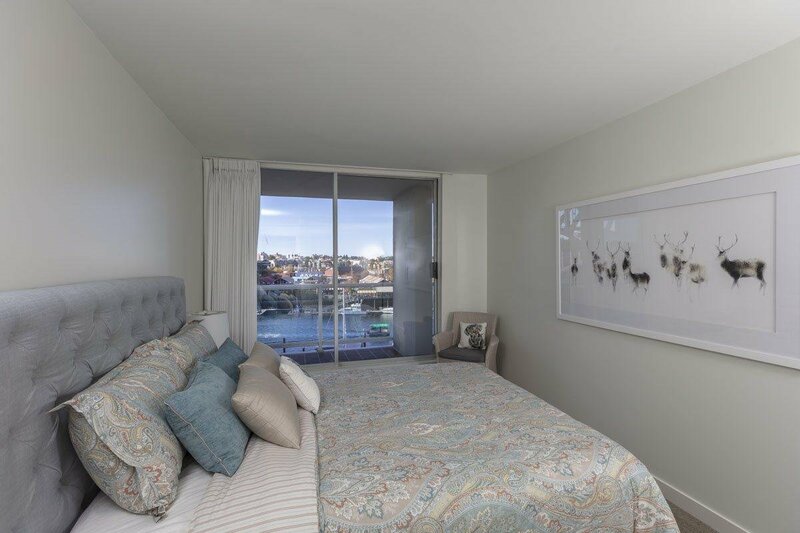 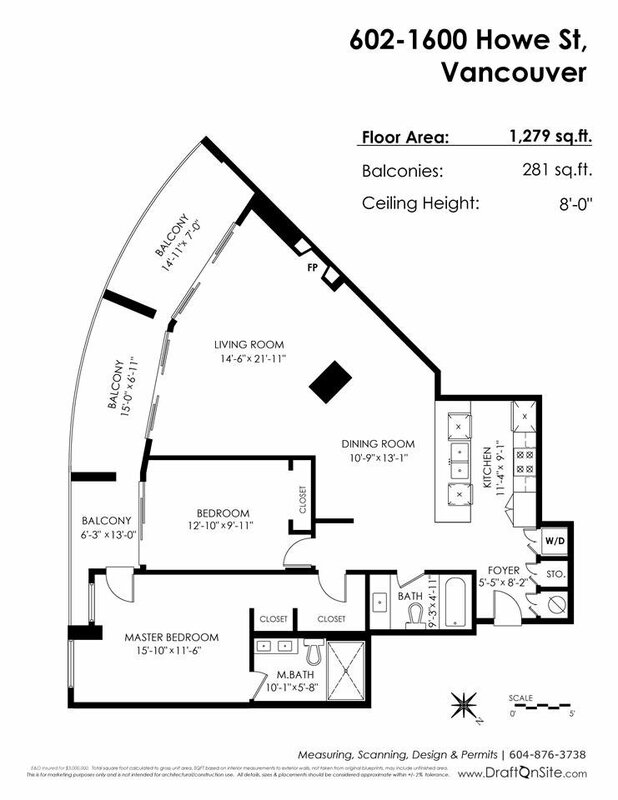 King size master with ensuite also offers direct water views. 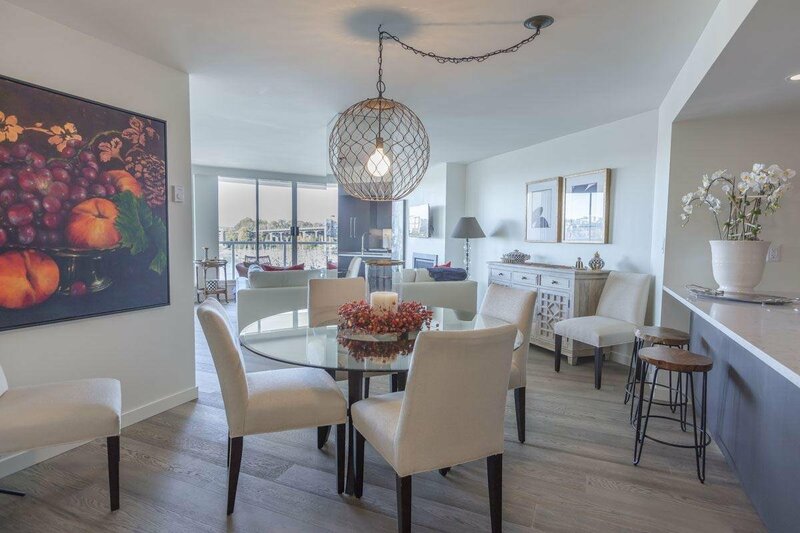 Value 2 parking, storage & concierge in this leasehold building of only 44 homes. 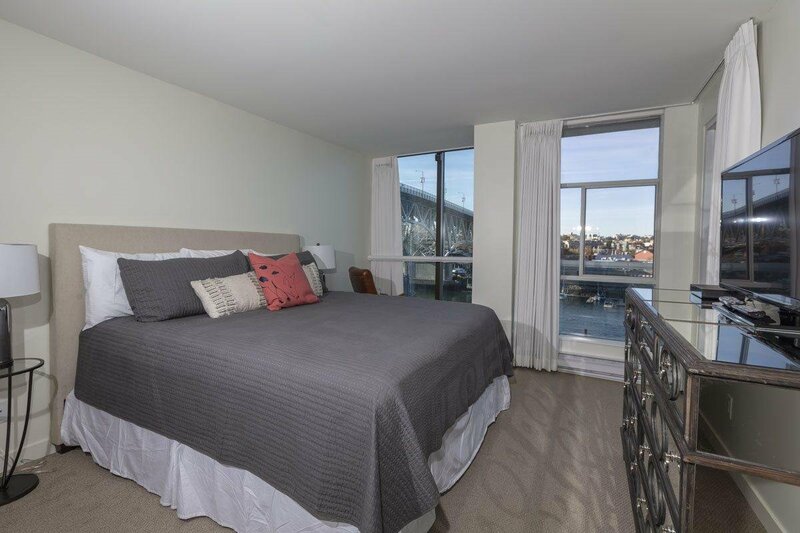 RENTALS OK, NO PETS. 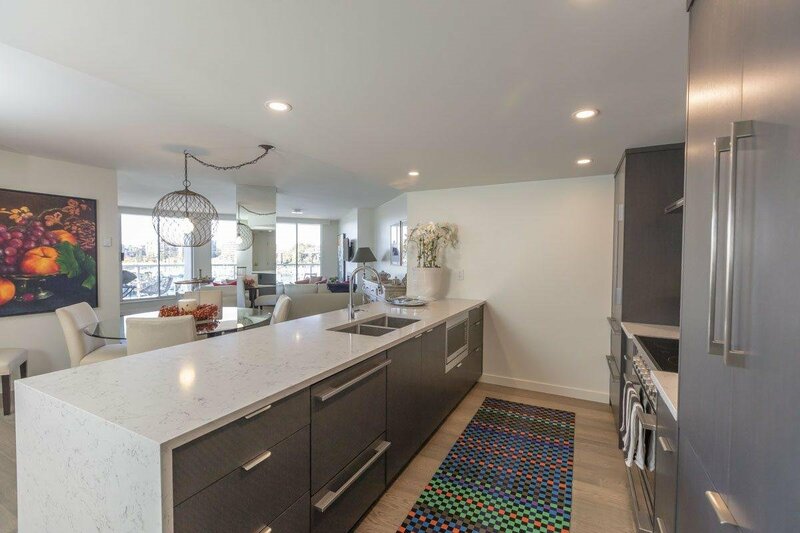 OPEN HOUSE SUN APRIL 7th 1-3PM.